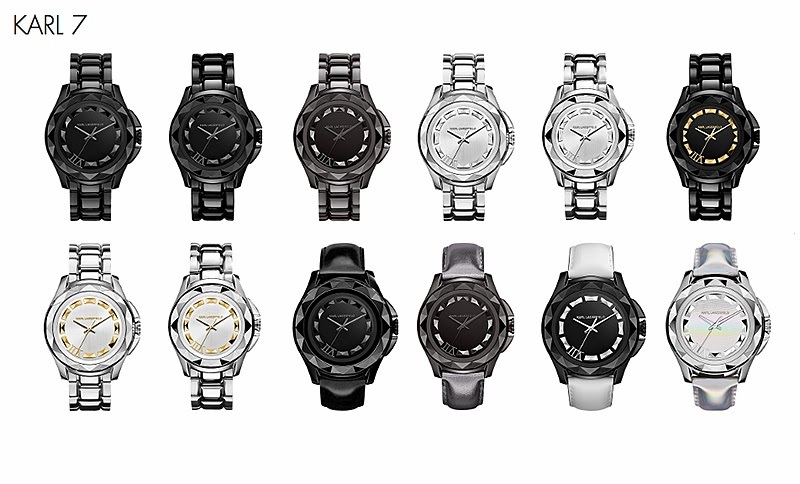 KARL LAGERFELD HOLIDAY 2013 WATCH COLLECTION - . Says the man himself, 'You cannot buy time but you can get a beautiful watch to measure time without spending a fortune.' 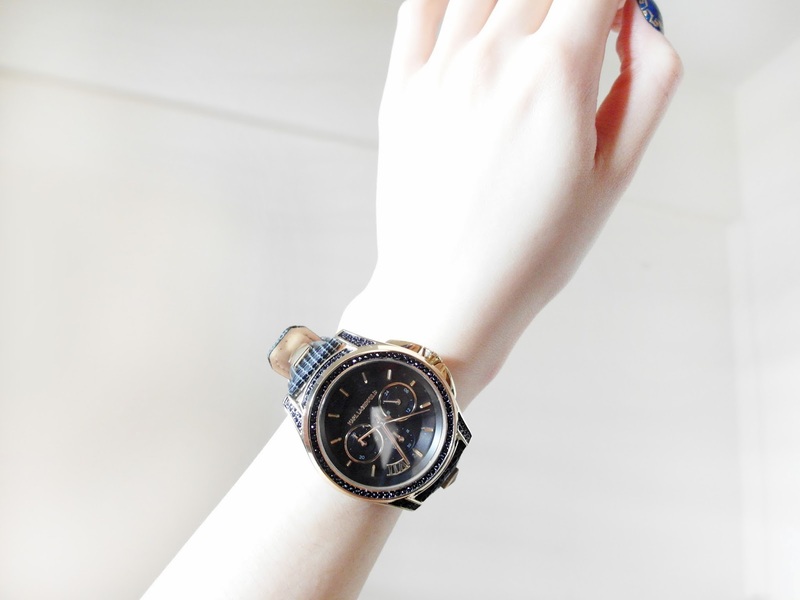 When it comes to accessories, I always think of watches. I own a few watches, but only a couple of them are an everyday watch (to me). 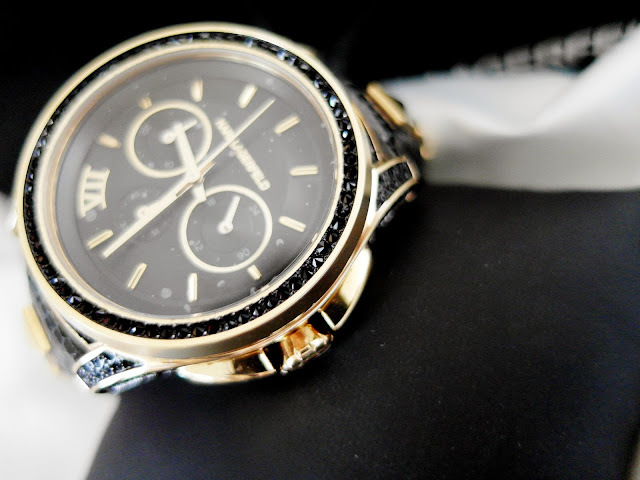 A watch that pairs perfectly with almost your entire wardrobe, your style, and most importantly - your mood, is an everyday watch. I'm so happy and thankful when I received this piece of baby from Karl Lagerfeld last week!!! 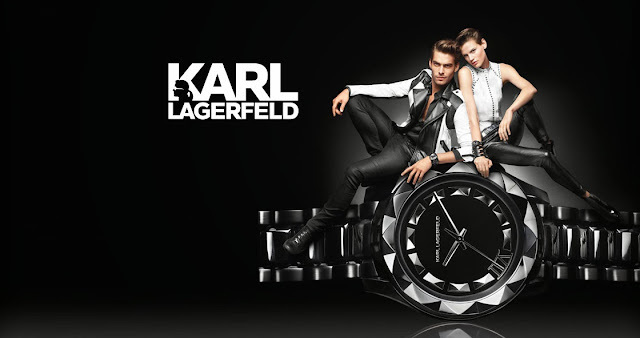 Karl Lagerfeld is LOVE - because their time pieces are so classy yet edgy at the same time. 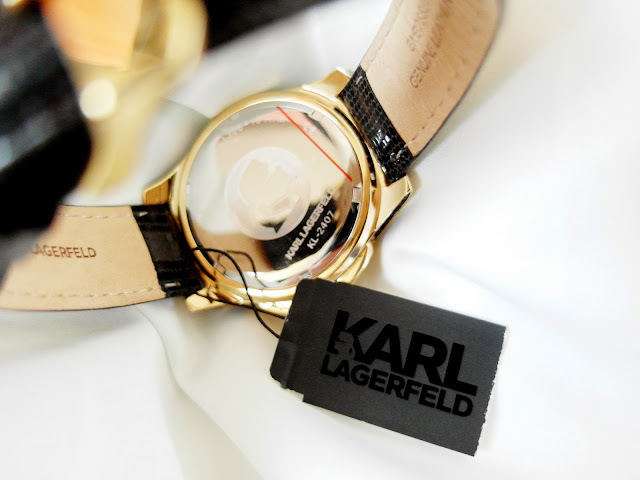 My baby's a KARL 7 Klassic Medium Chronograph Watch, with clean lines, simple design language with chronograph movement which provides a sophisticated versatility and functional depth to the KARL LAGERFELD range. 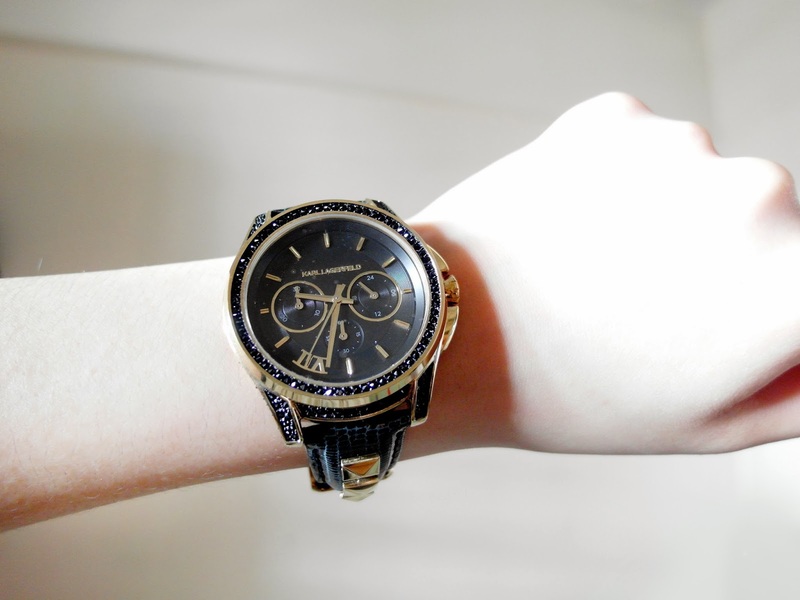 This 43mm baby fits my wrist just right! I'm a total sucker for anything with nice packages. 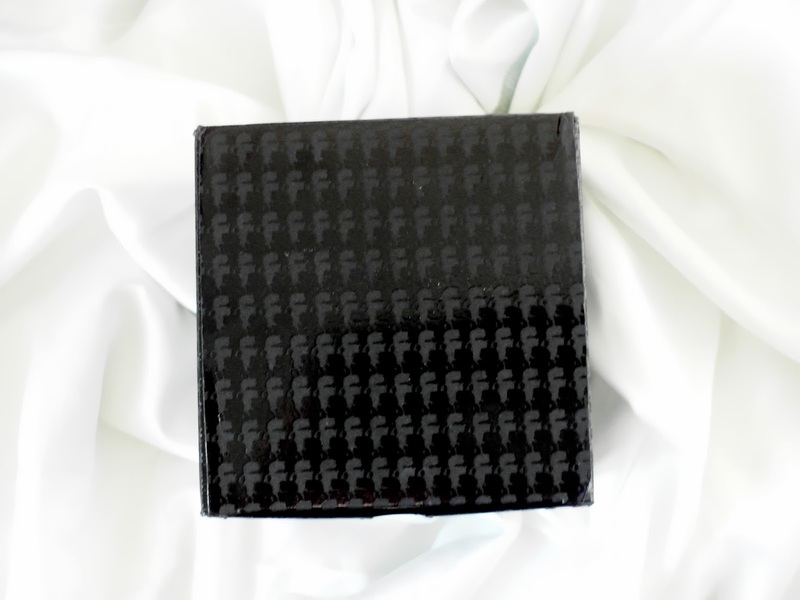 Just look at this, the prints on the box, the details on the box... I love how my baby came in a box to me! A close up of how the KARL 7 Klassic Medium Chronograph watch fits on my wrist. The details at the back of the face. 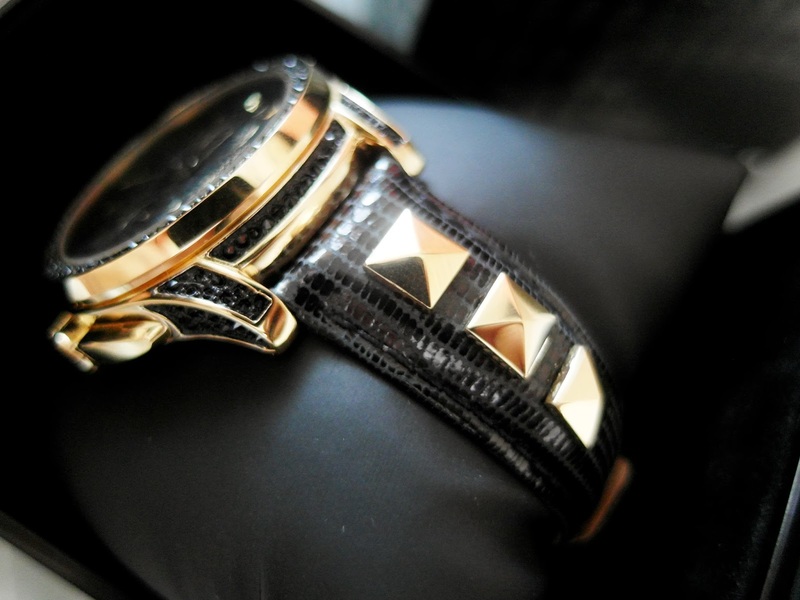 The classic black leather strap paired with gold pave stones and topring is so chic, and it shouts me!! It such a versatile candy on my wrist. I simply threw on any outfits and the classy time piece still shines on its own, without looking a part of the whole look. I love especially big-faced watches with the "right" weight that doesn't make my arm ache after wearing it for the whole day. 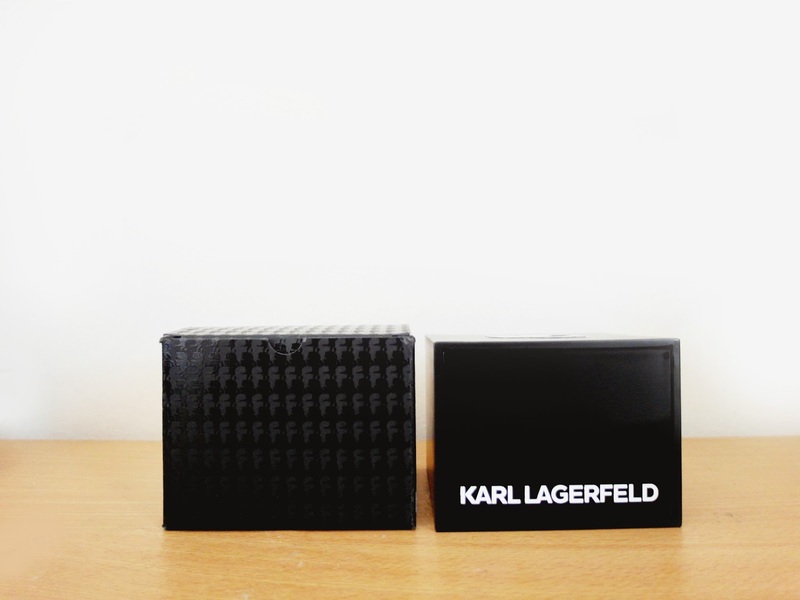 I don't just love this KARL 7 Klassic baby, but my heart also itches for the other time pieces in this collection. You can simply head over to Watch Station International store, located in Marina Bay Sands and look at these babies up close, choose the one you really love and bring them home. Watch Station International is located at #B2-93/04. This collection is available exclusively at Watch Station International in Marina Bay Sands only!!! 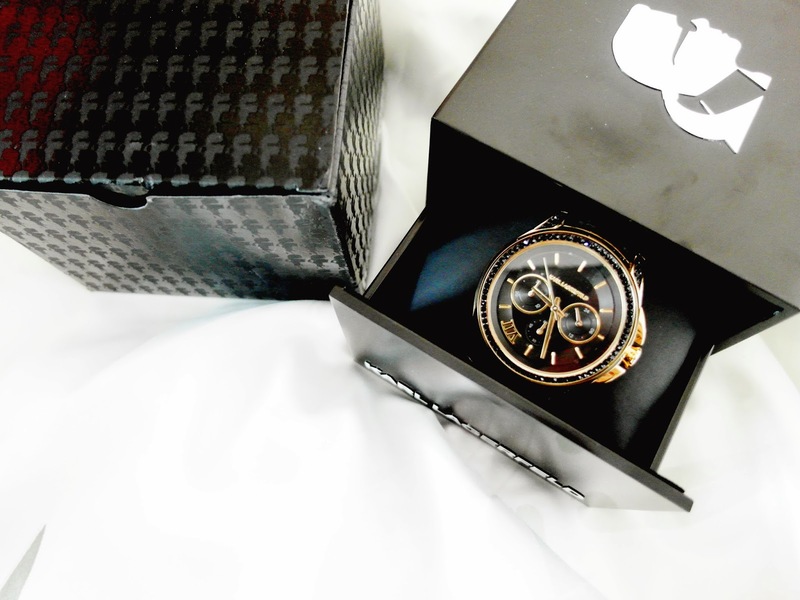 Lastly, thank you Gushcloud and Watch Station International! !